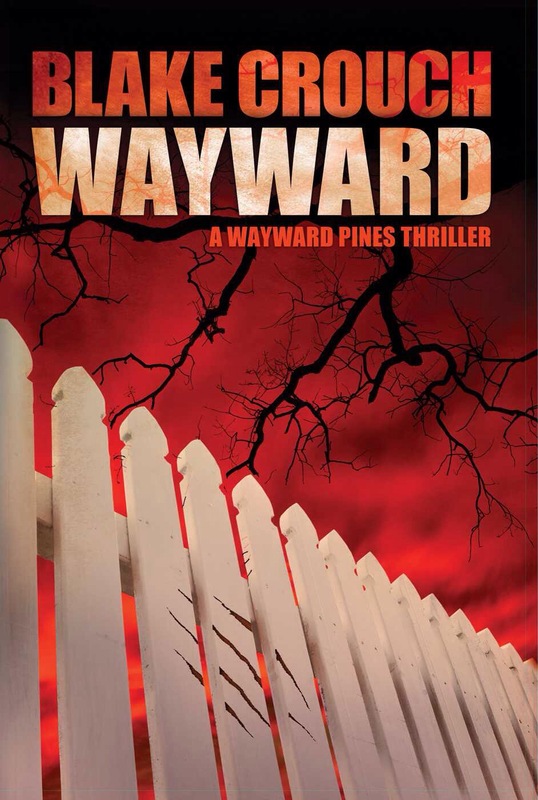 We get a more detailed glimpse into Wayward Pines in this well paced sequel. Add in a murder and the book is too interesting to put down. It’s not often a sequel surpasses the first book in a series but this one definitely does and I am in total suspense for the next book to become available. Crouch knows how to tell a story and keep you at the edge of your seat. I cannot recommend this series enough. I’ve been debating watching the series but have chickened out so far. I think you’re right. Reading a different plot can surprise and enhance your enjoyment but watching plot changes can be soul-destroying. I’ve resisted watching Game of Thrones too, making me very much a pariah amongst friends. Glad for the company. Although long running book series are something I shy away from, I hate not getting some form of closure.